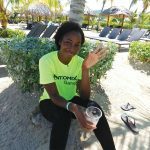 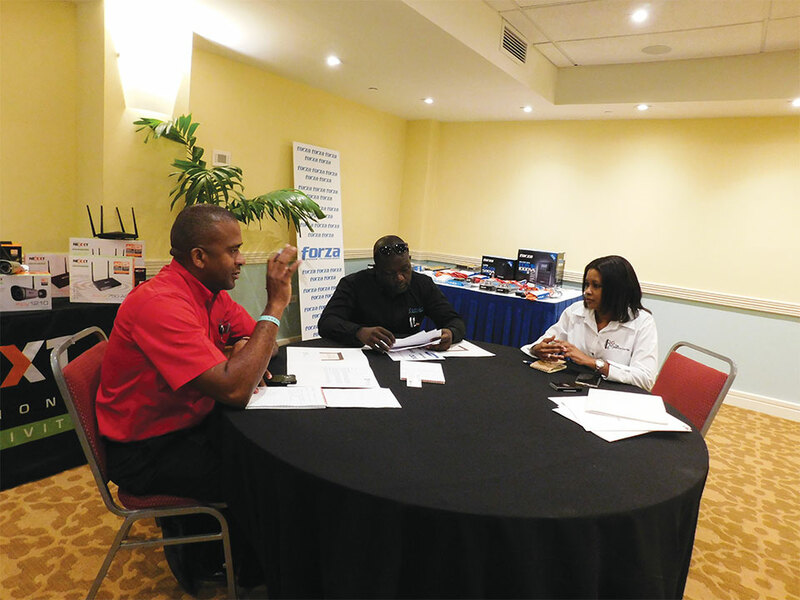 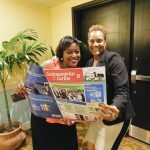 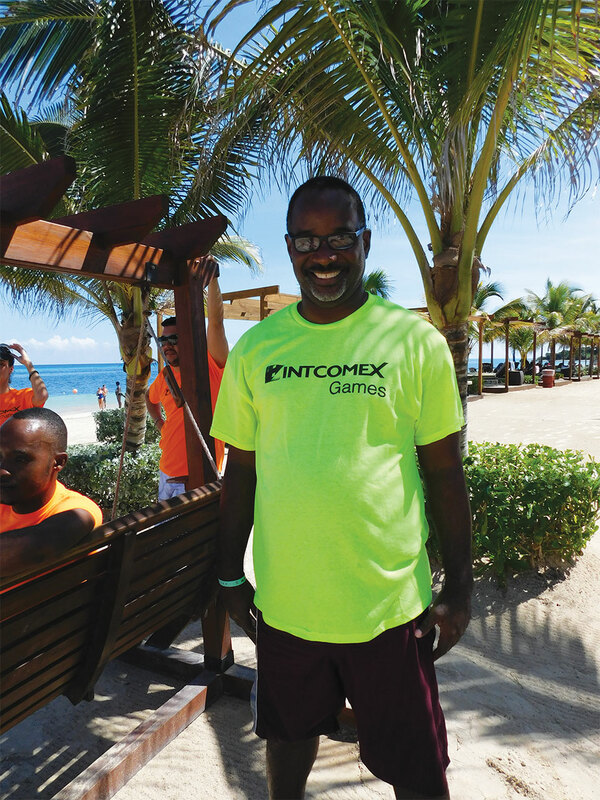 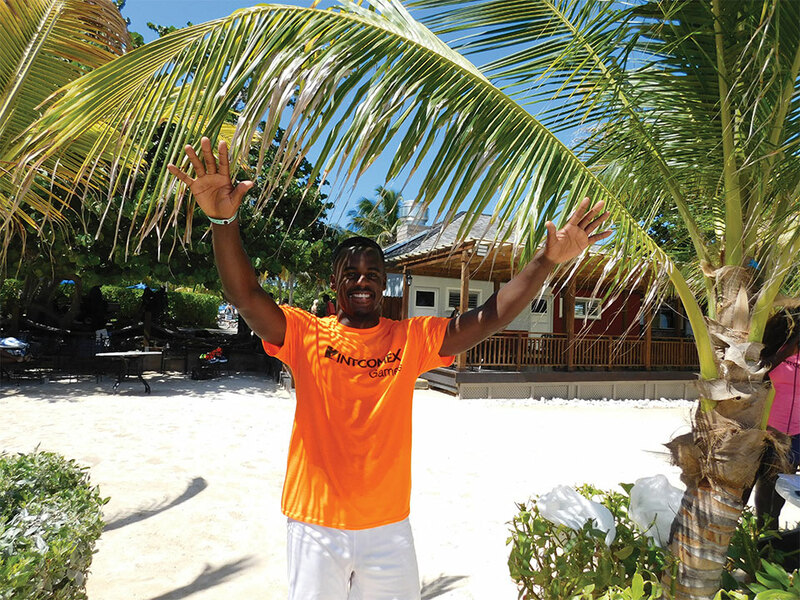 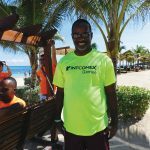 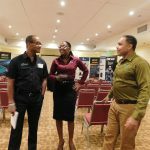 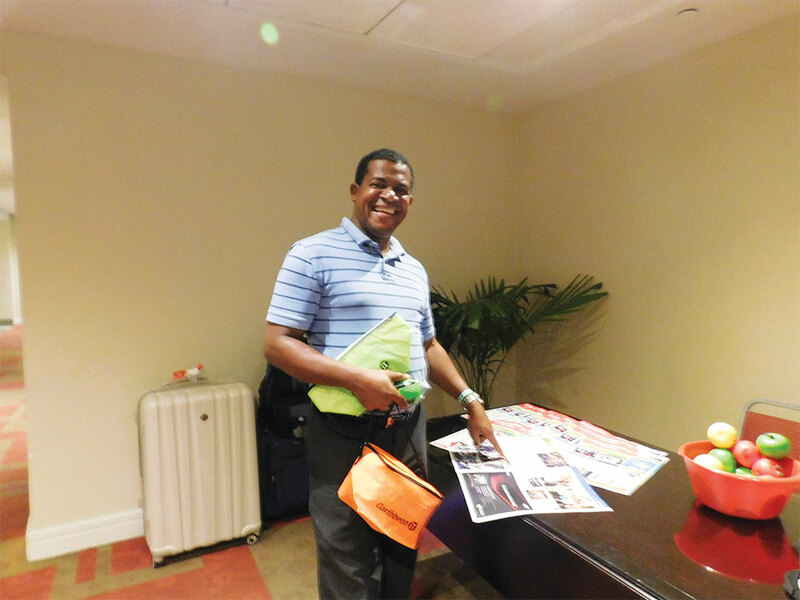 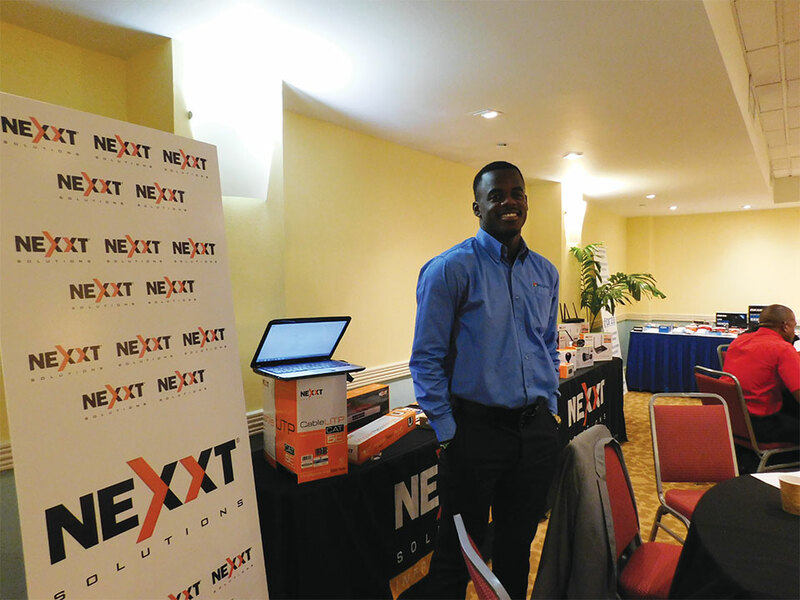 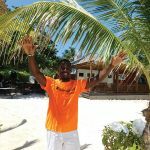 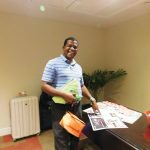 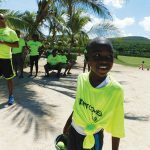 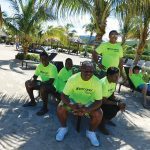 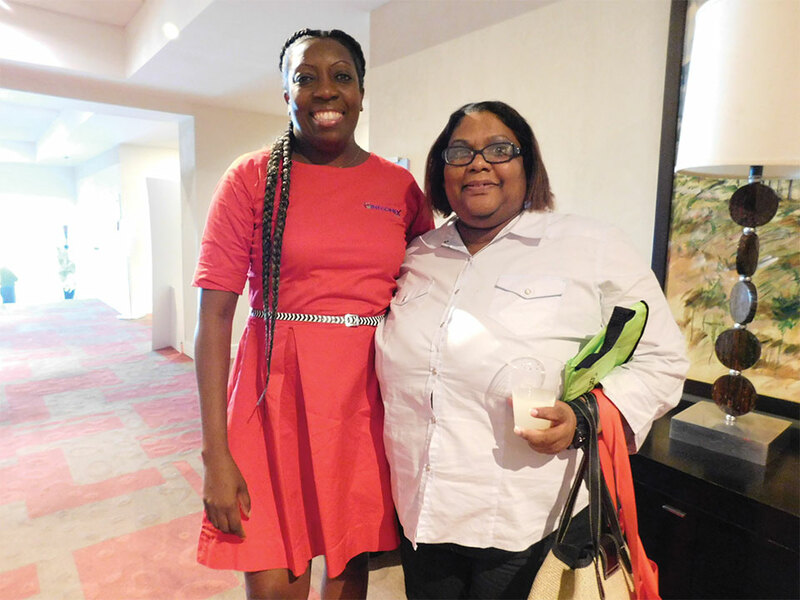 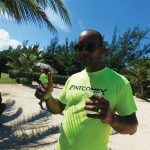 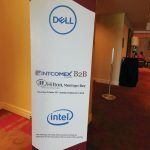 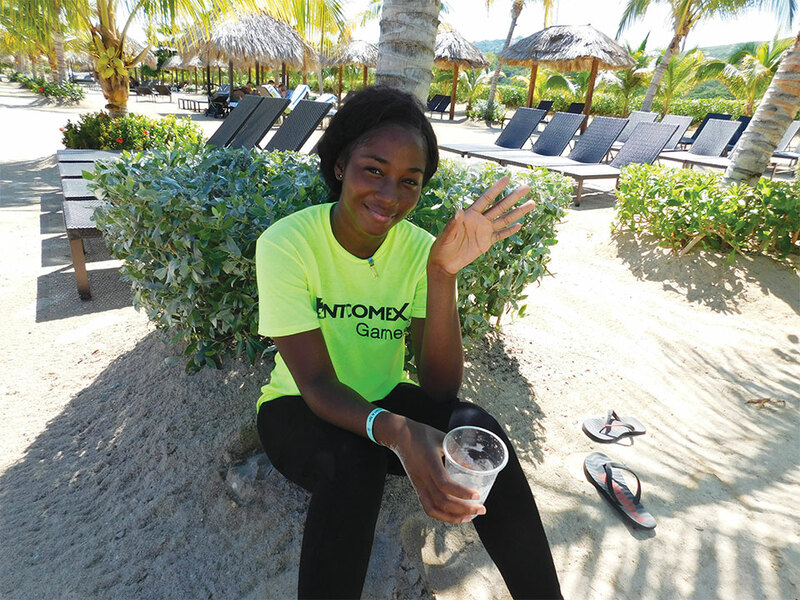 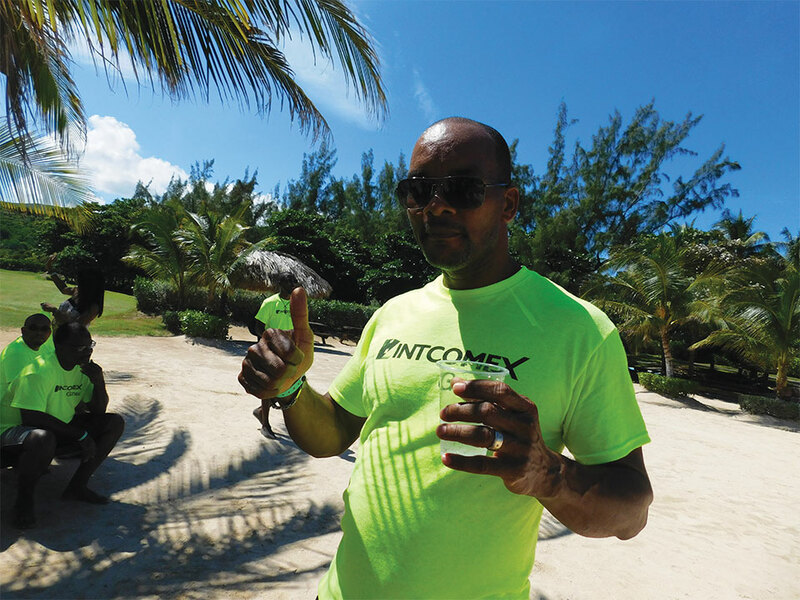 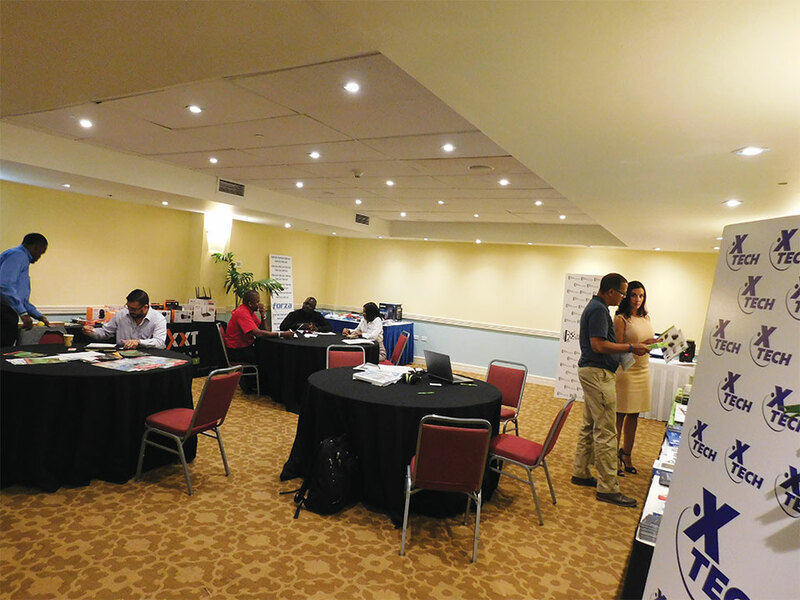 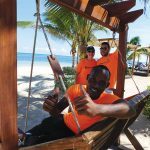 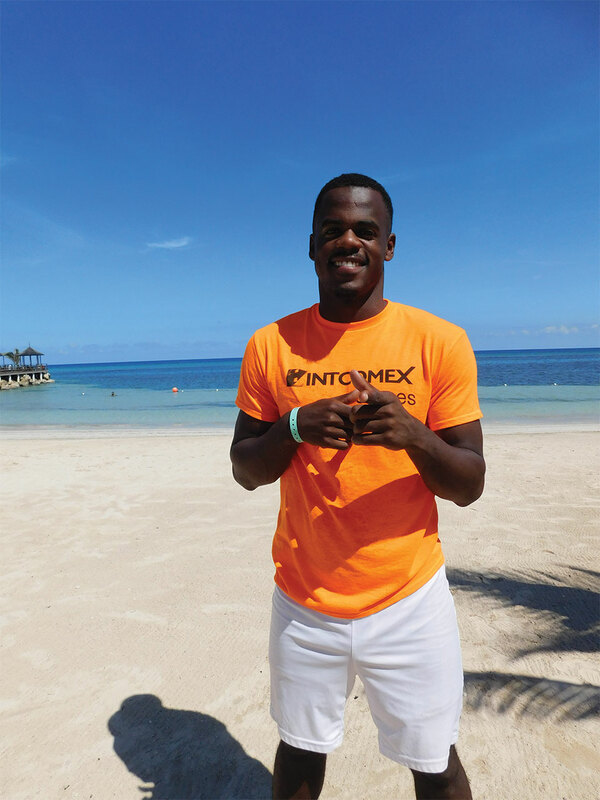 Intcomex Jamaica hosted its 2016 Annual B2B last October 20-23, 2016 at the Hilton Rose Hall Resort with the participation of strategic international vendors, resellers and government and private end user companies who enjoyed three engaging days during our all-inclusive weekend in Montego Bay. 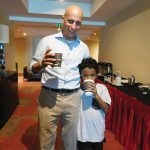 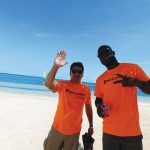 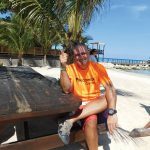 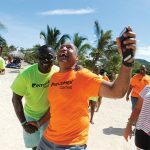 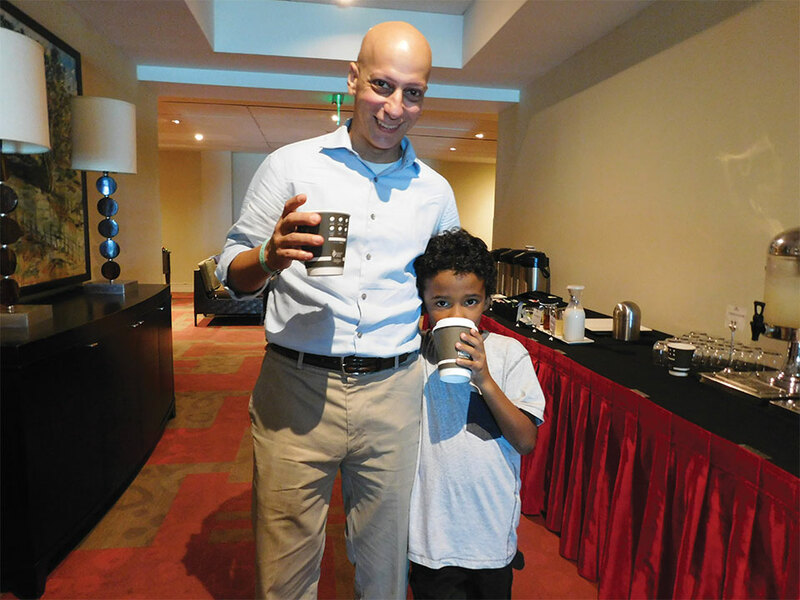 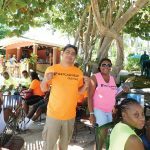 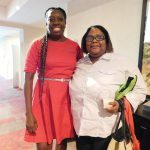 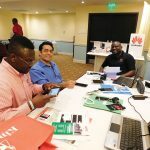 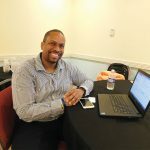 International partners like DELL, APC, Hewlett Packard, Huawei, Kingston Technology, Nexxt Solutions, Forza Technologies, Klip Xtreme, X-Tech and others came to Jamaica and supported our initiative. 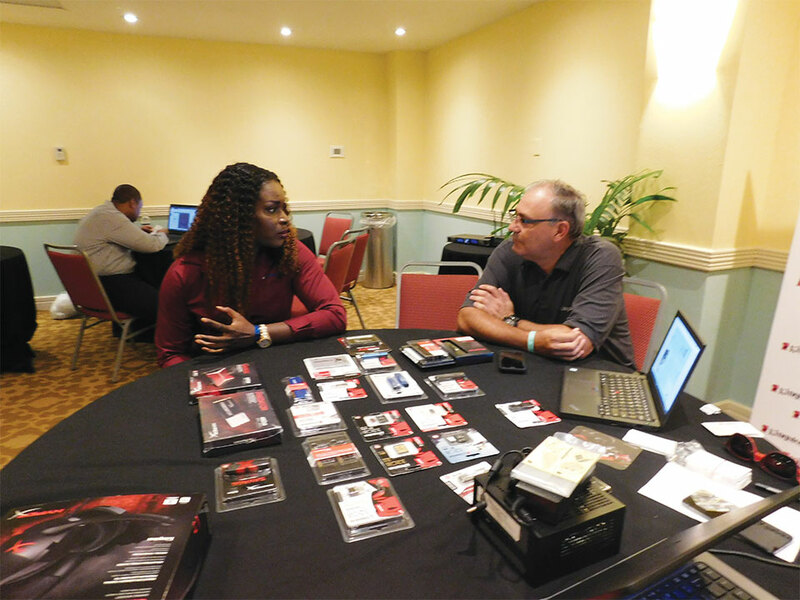 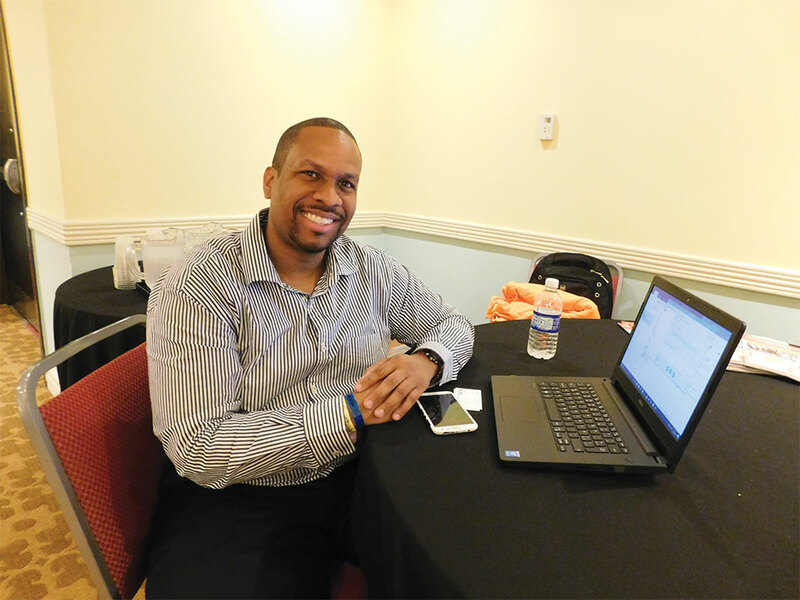 The event was a mix of key personalized meetings and fun activities where resellers, vendors and end users shared time together to review their business and pipeline for the rest of 2016 and into 2017. 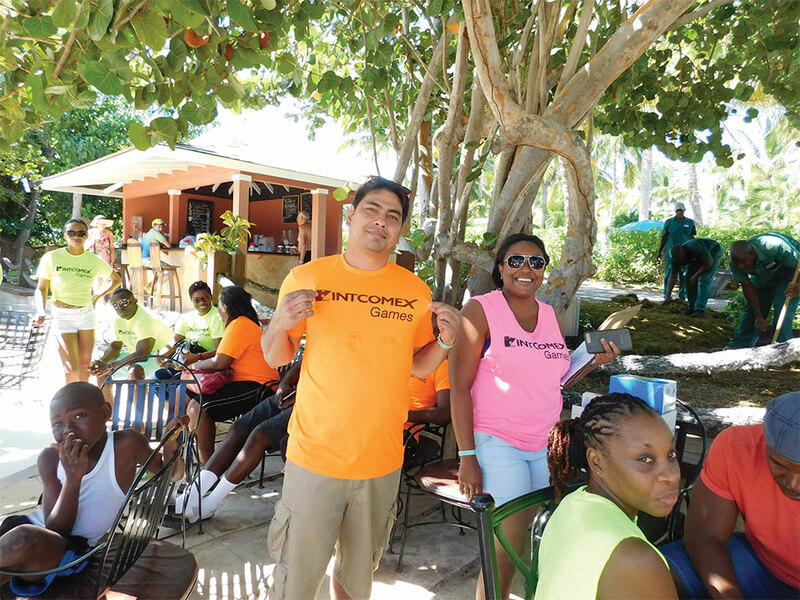 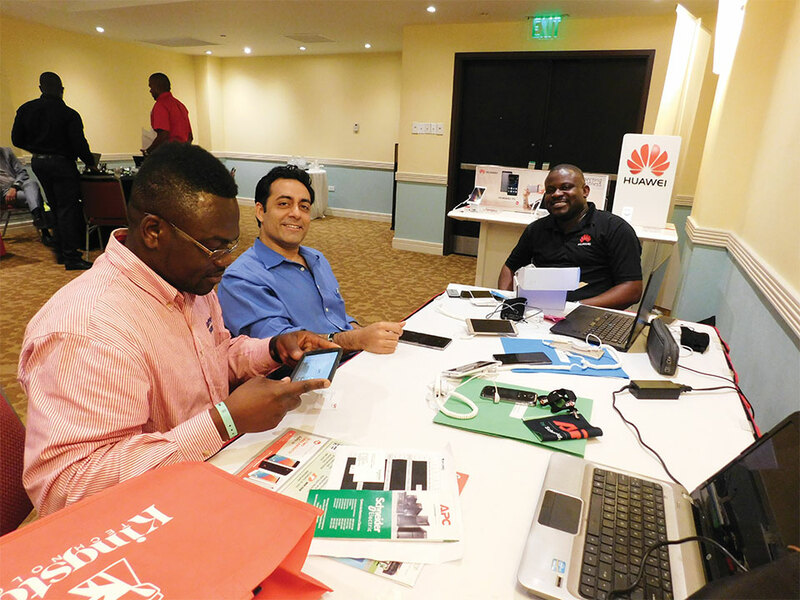 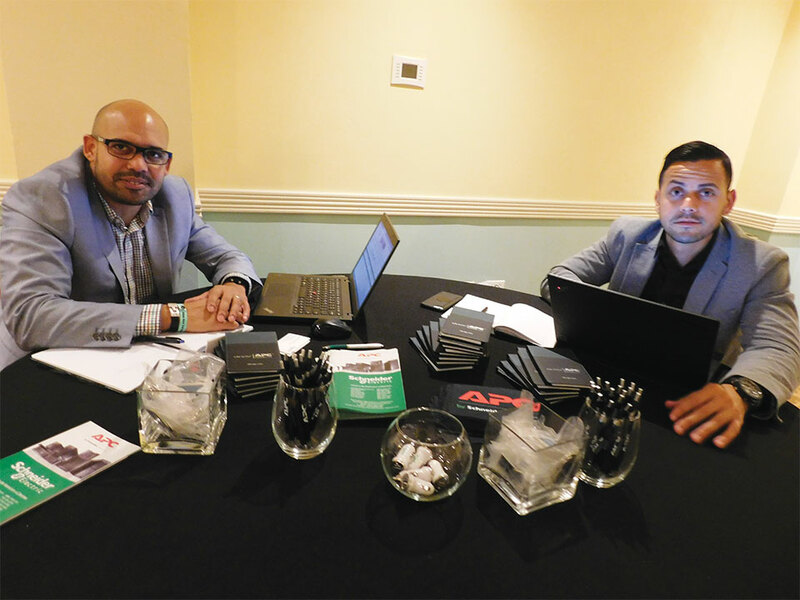 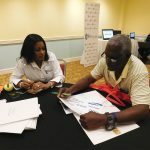 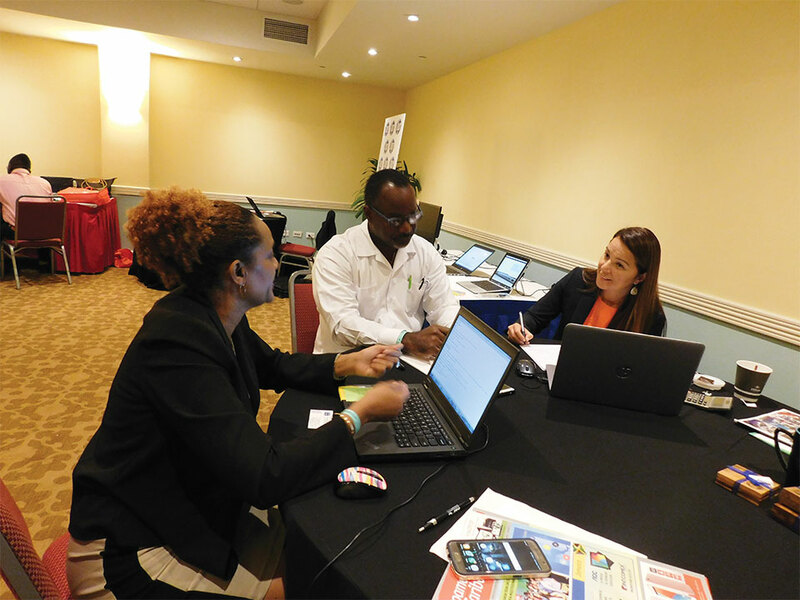 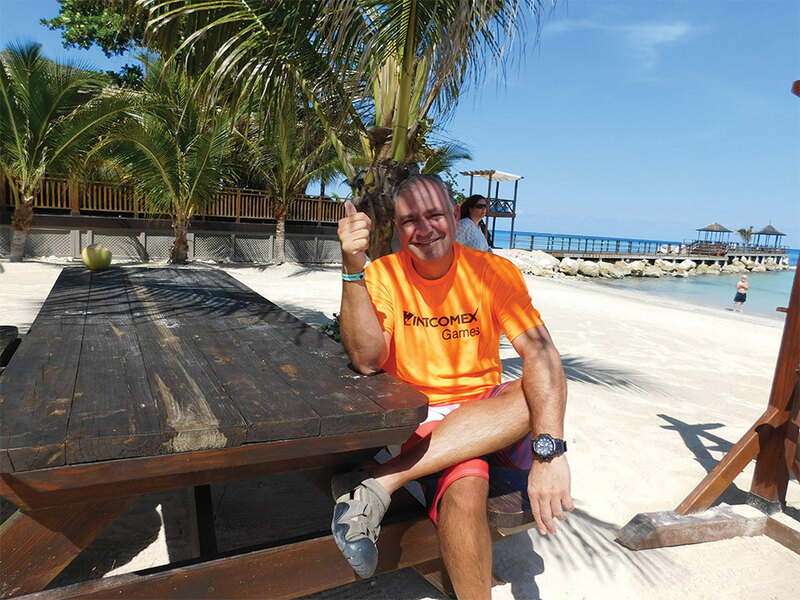 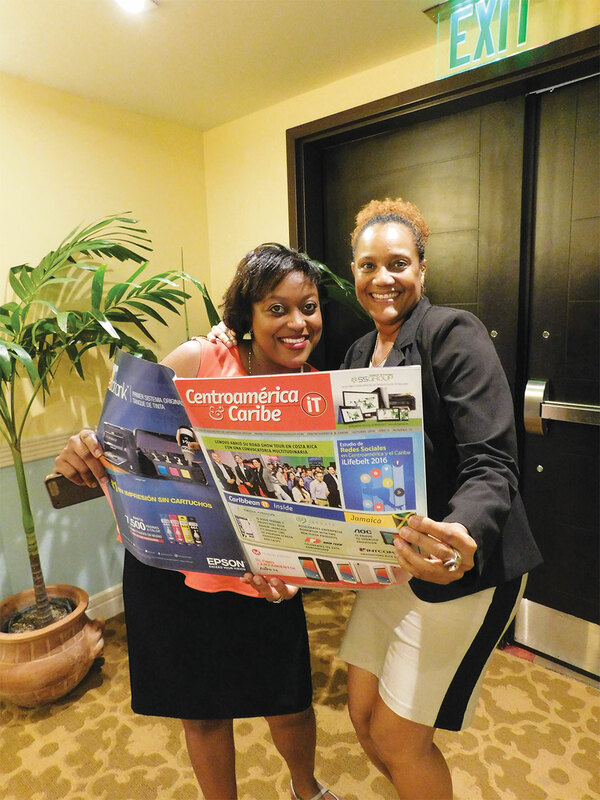 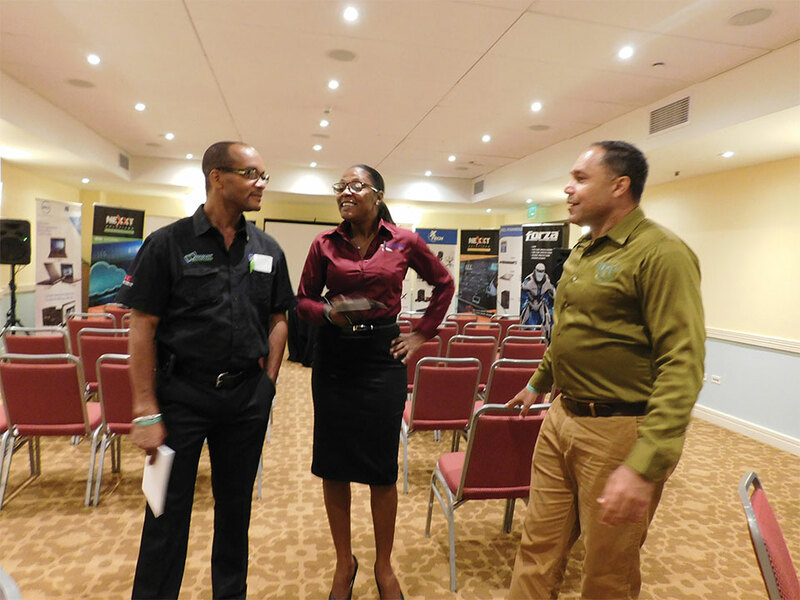 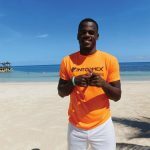 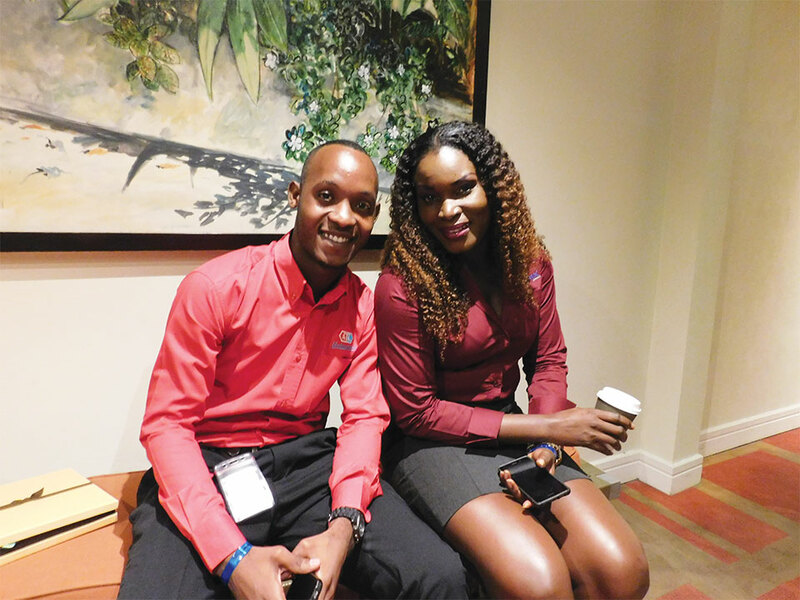 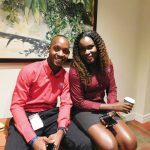 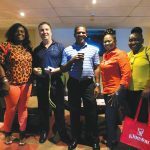 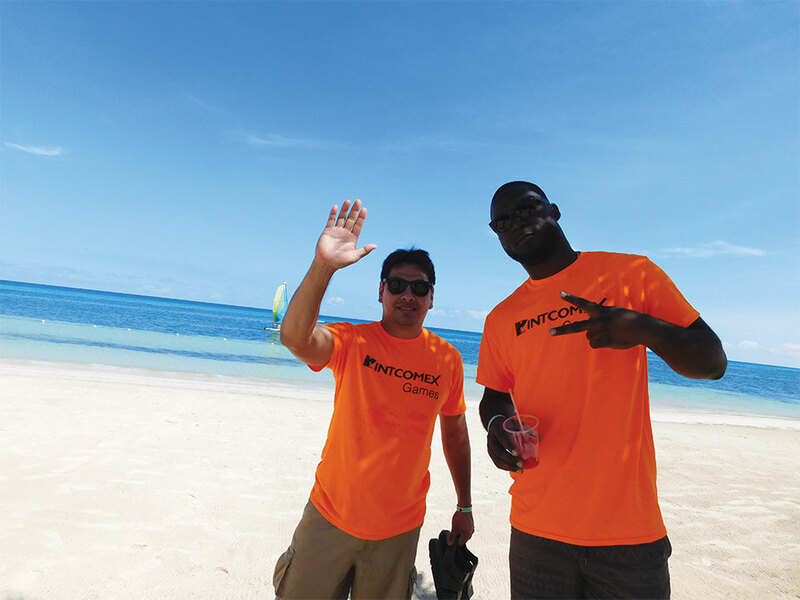 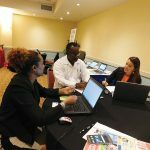 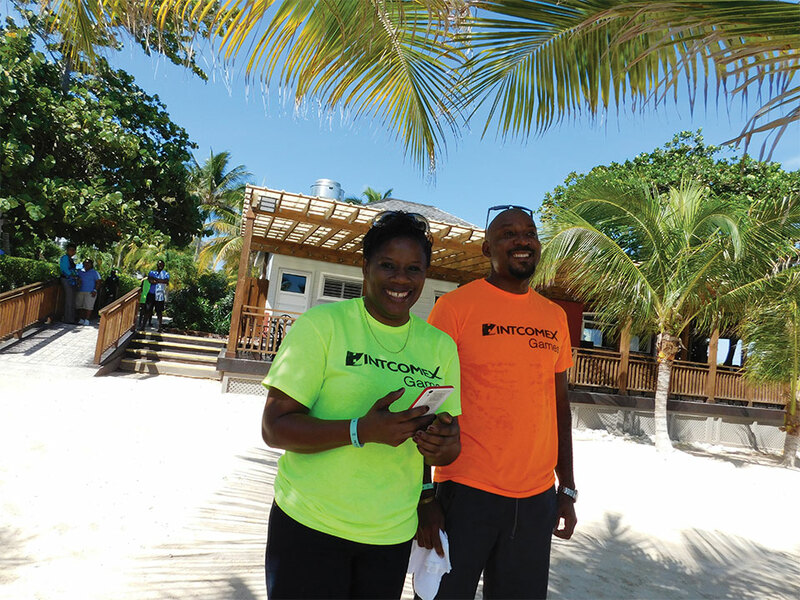 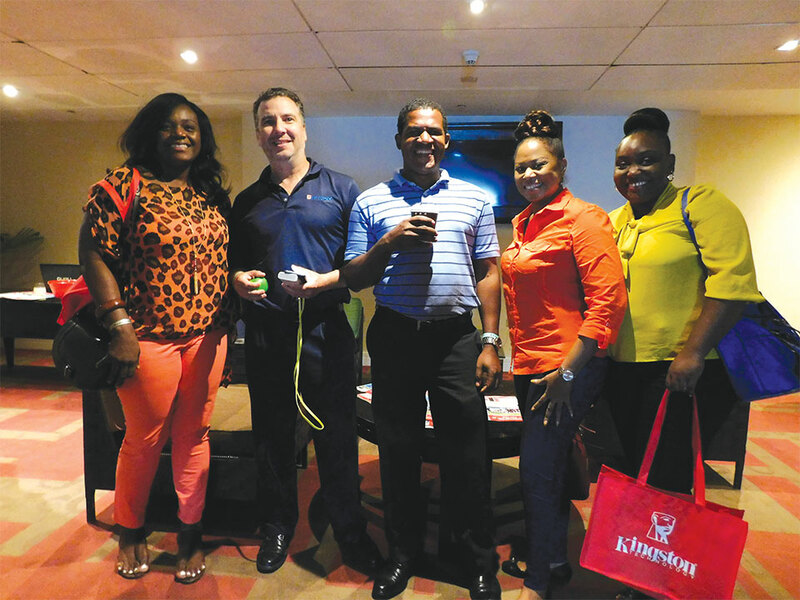 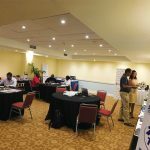 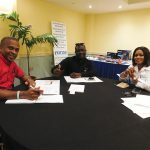 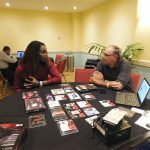 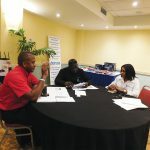 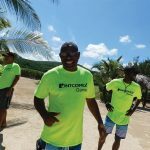 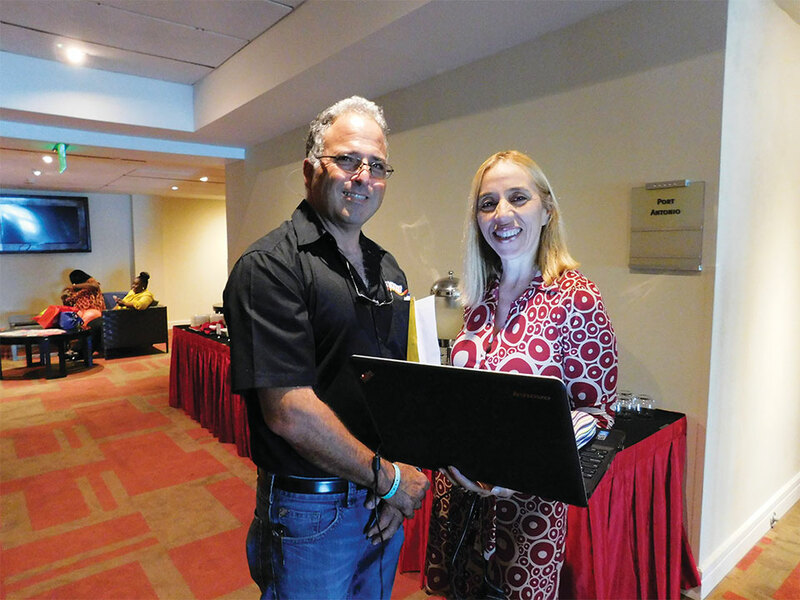 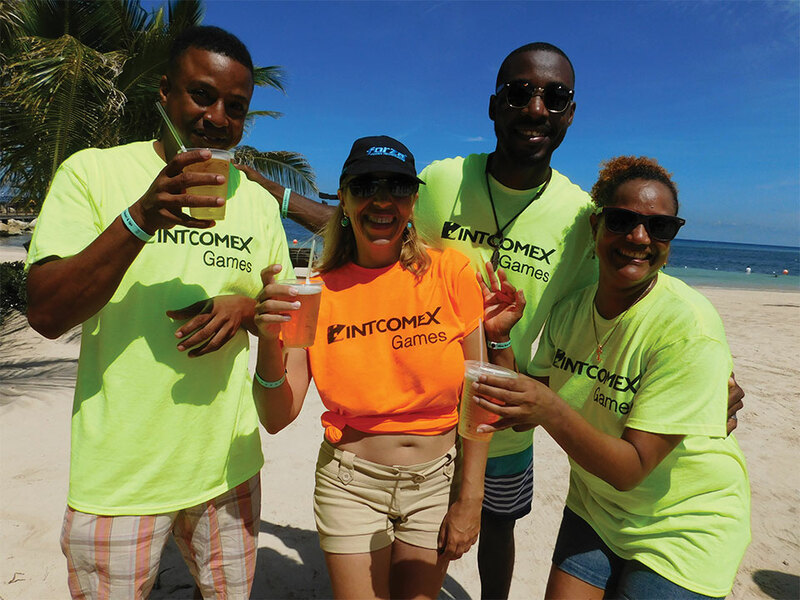 Part of Intcomex Jamaica’s commitment to improve business opportunities through our reseller channel proved the evident need to promote collaboration among partners and customers as an essential ingredient in the face of the new global and country challenges. 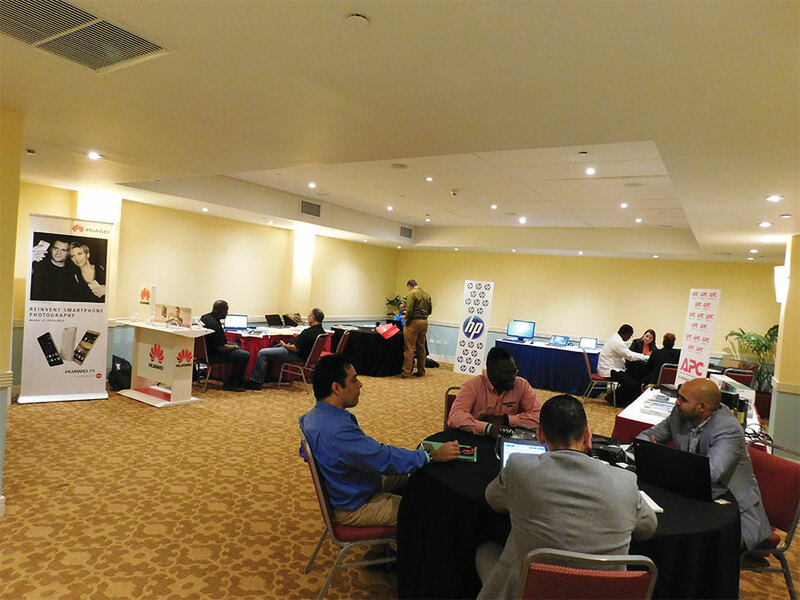 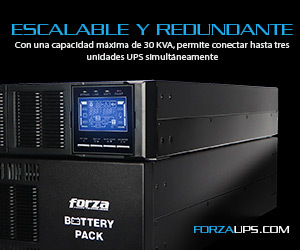 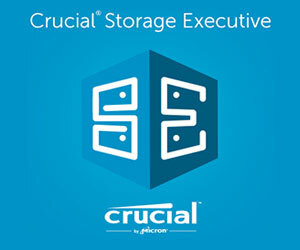 “We need to connect better and address the concerns faced by our clients through collaboration with strategic partners and players in the IT industry as we strive to help drive initiatives and equip our channel and end user companies with the support and the tools that will ensure they are able to grow their business more effectively, with a higher level of success”, said Claudia Bermúdez, Sales Manager of Intcomex Jamaica. 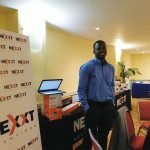 Intcomex Jamaica aims to increase alliances and transparent collaboration when partnering to create value for our channel within the IT industry and create solutions for end users that will help them benefit from the effects of global automation, the new communication tools, and the new connectivity that increases the lifespan and nature of careers and education. 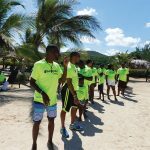 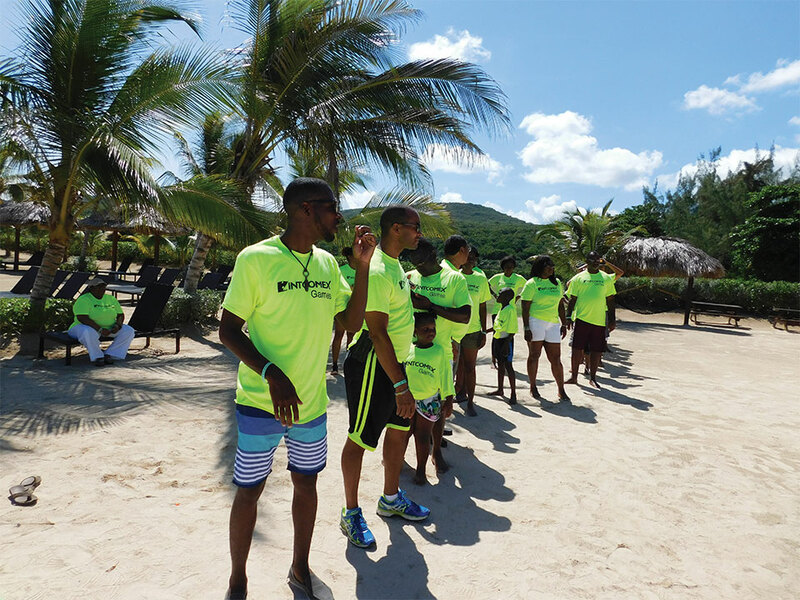 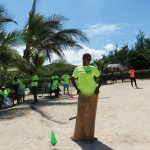 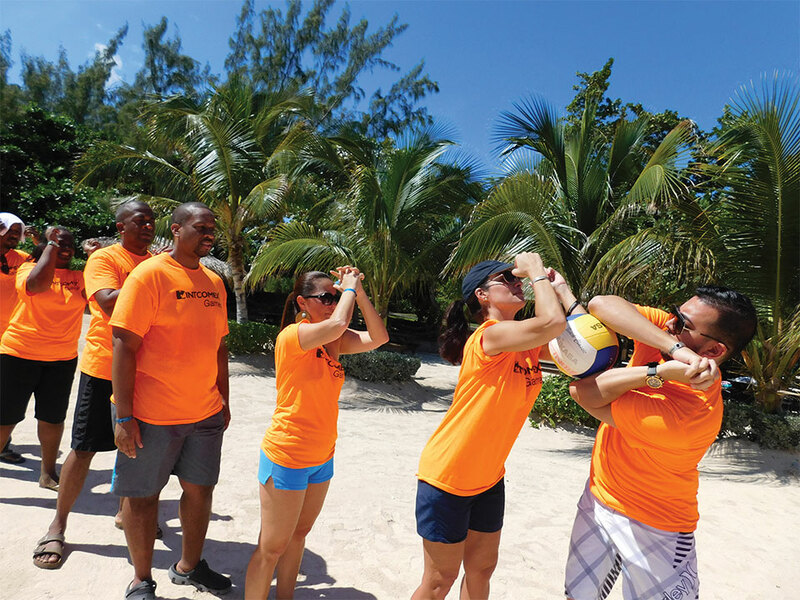 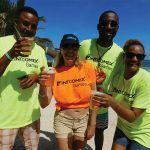 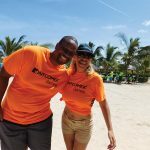 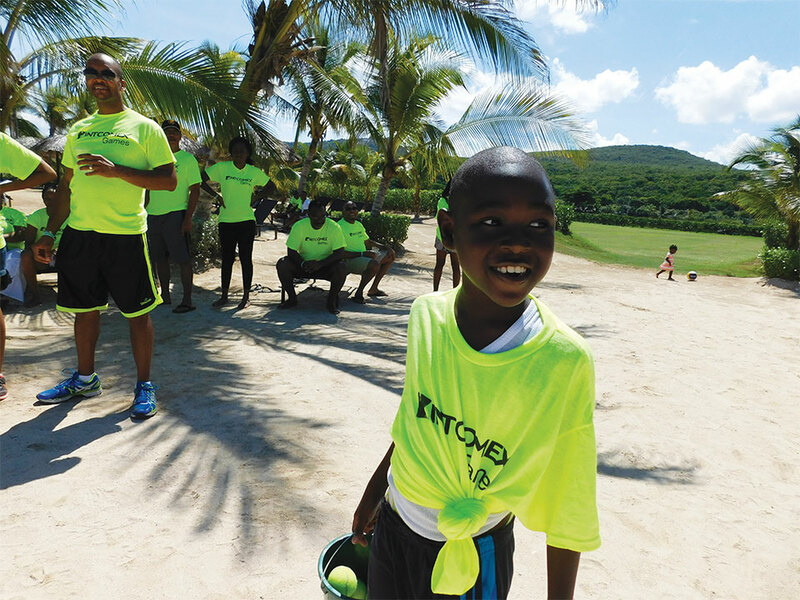 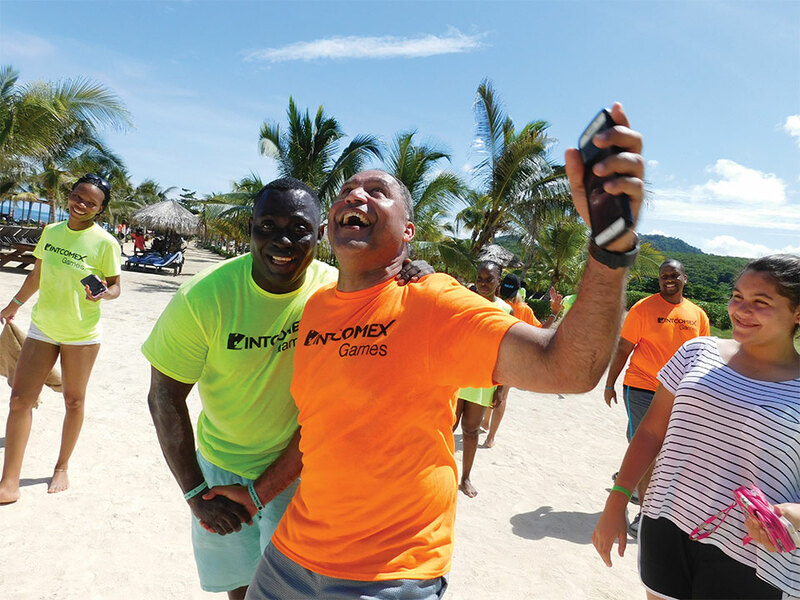 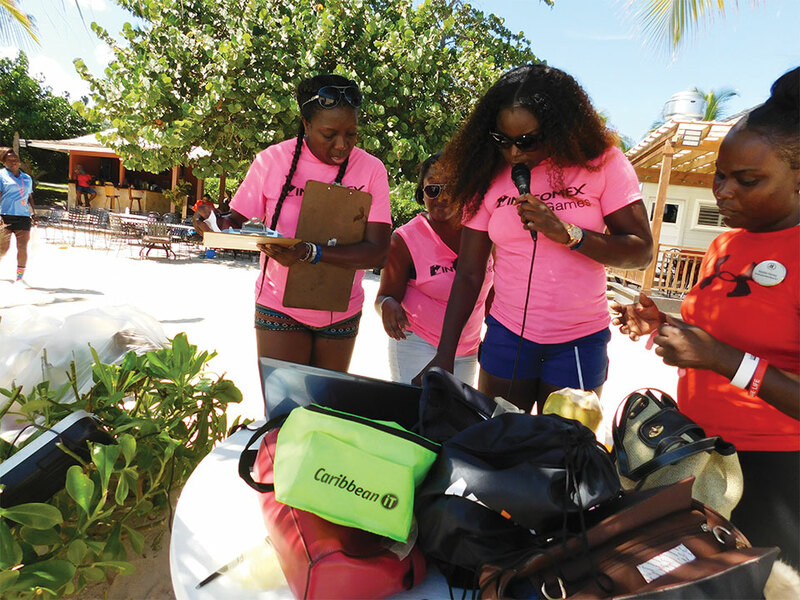 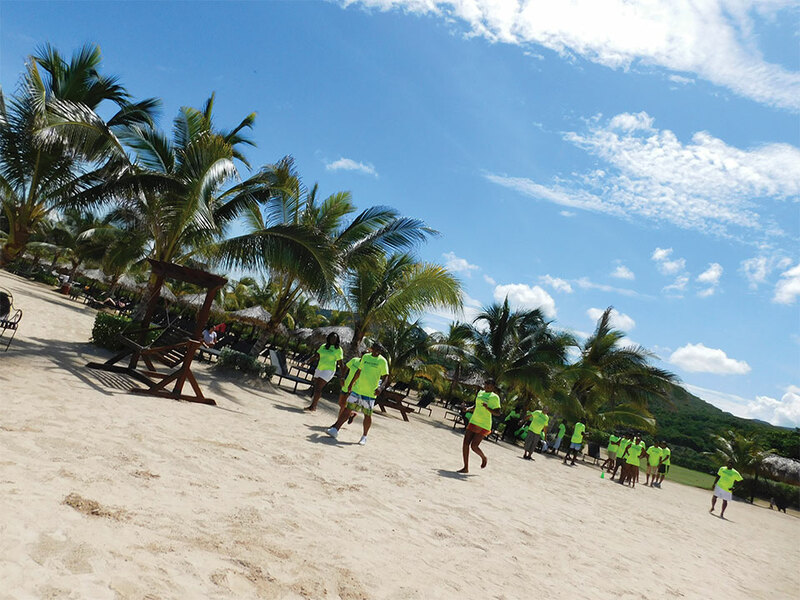 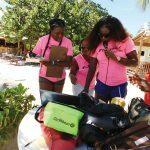 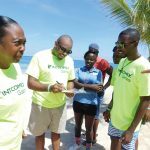 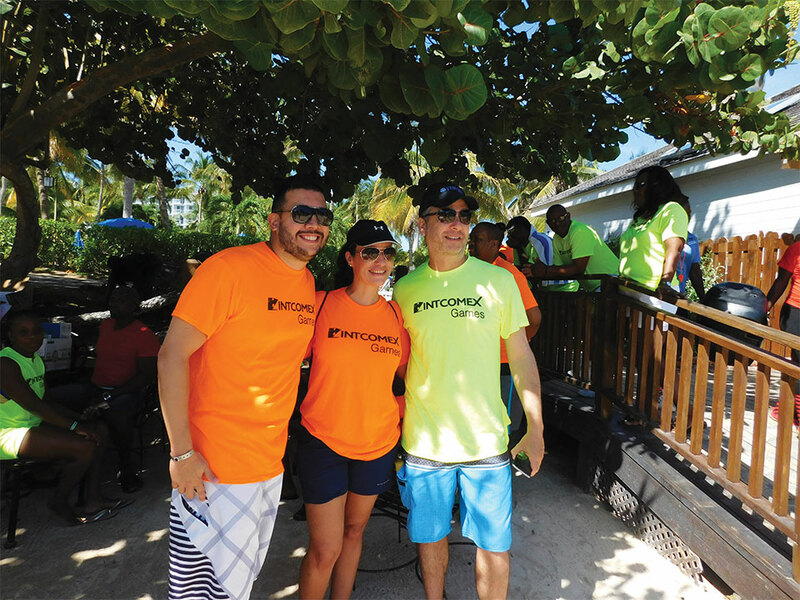 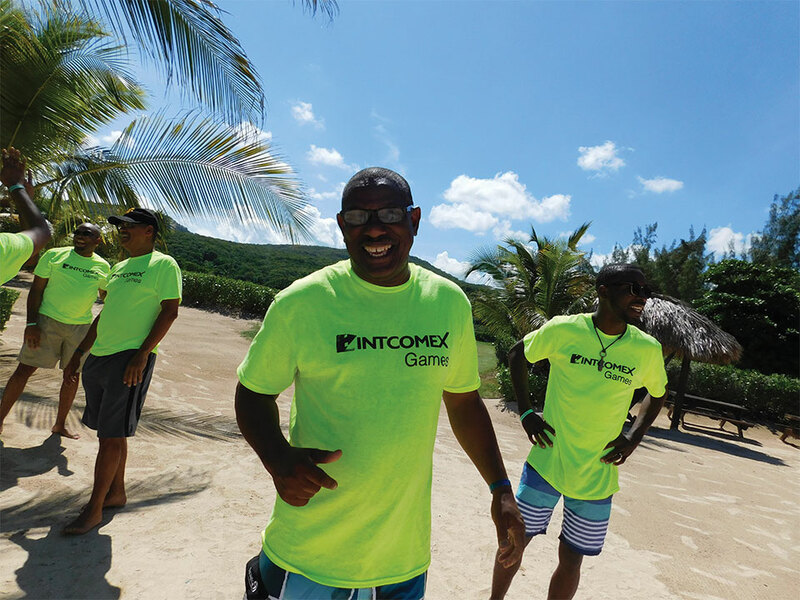 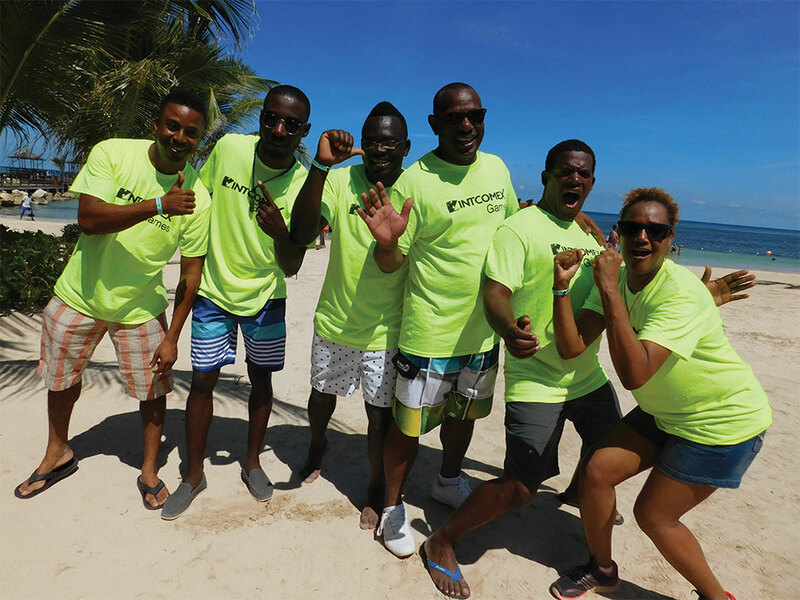 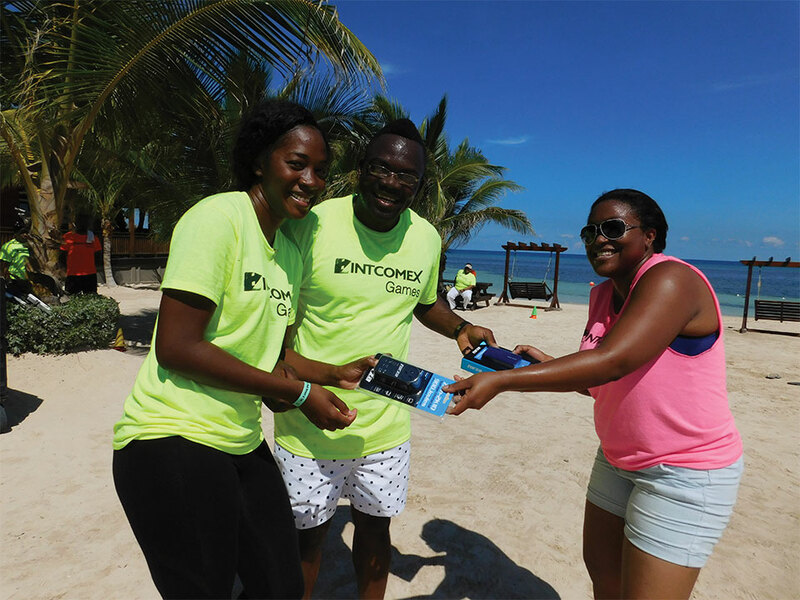 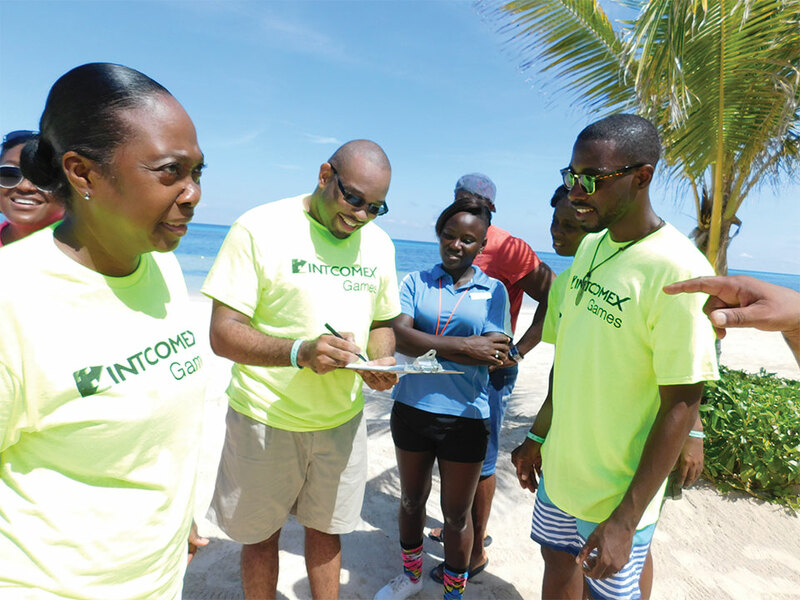 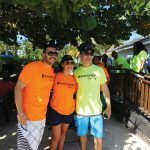 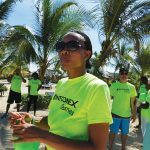 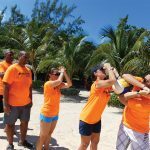 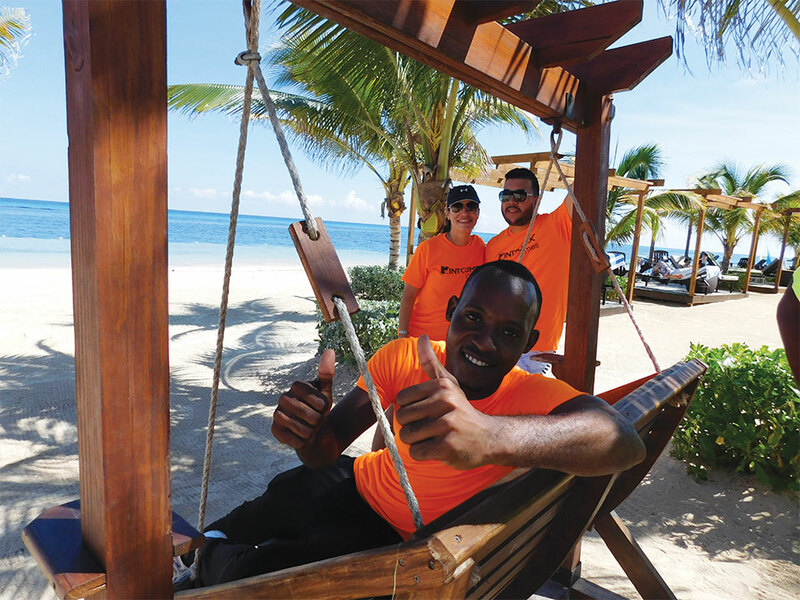 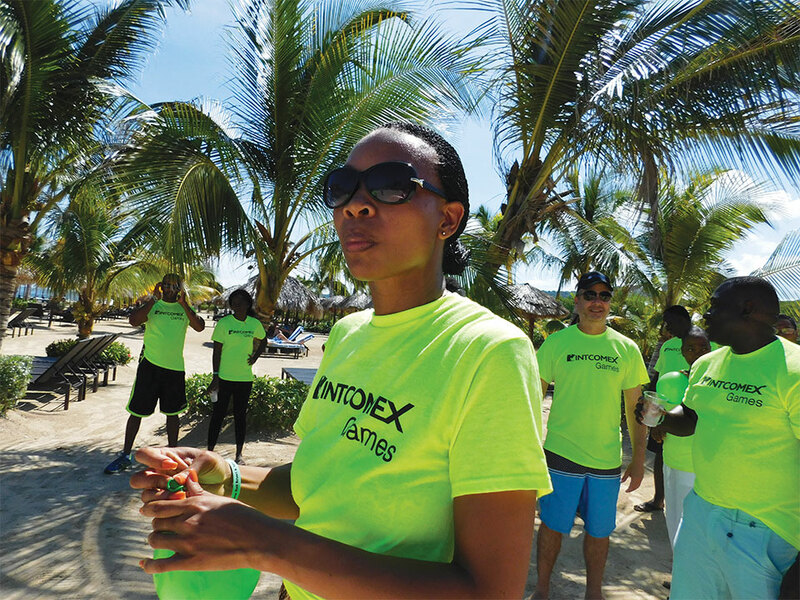 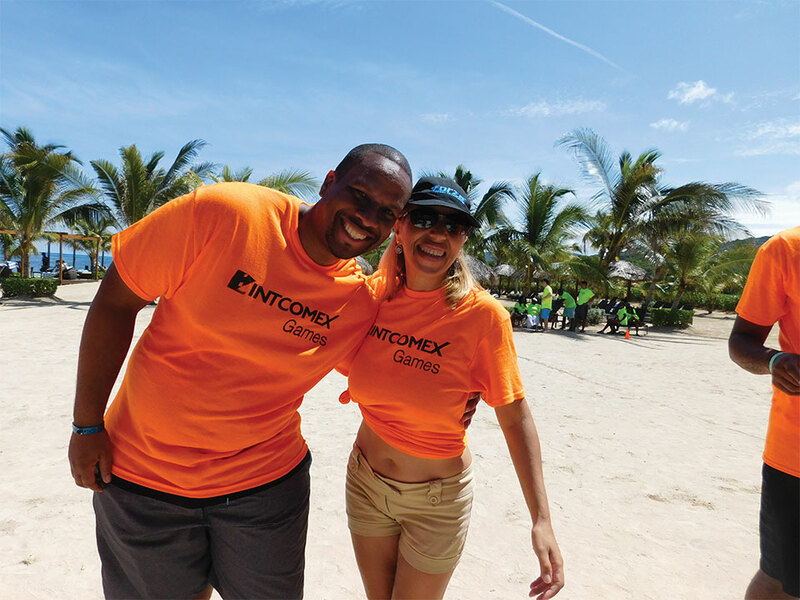 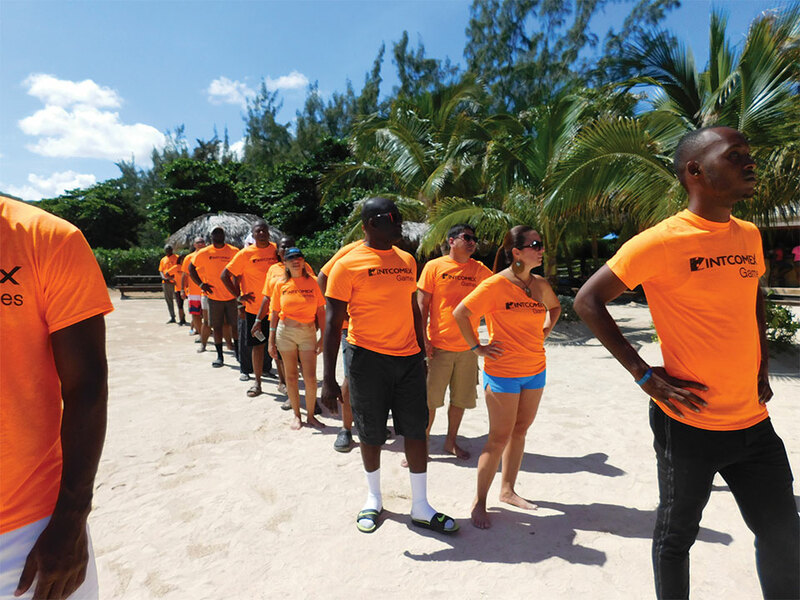 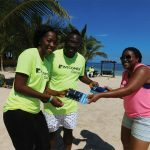 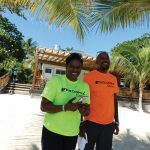 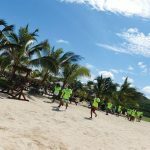 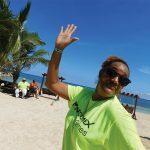 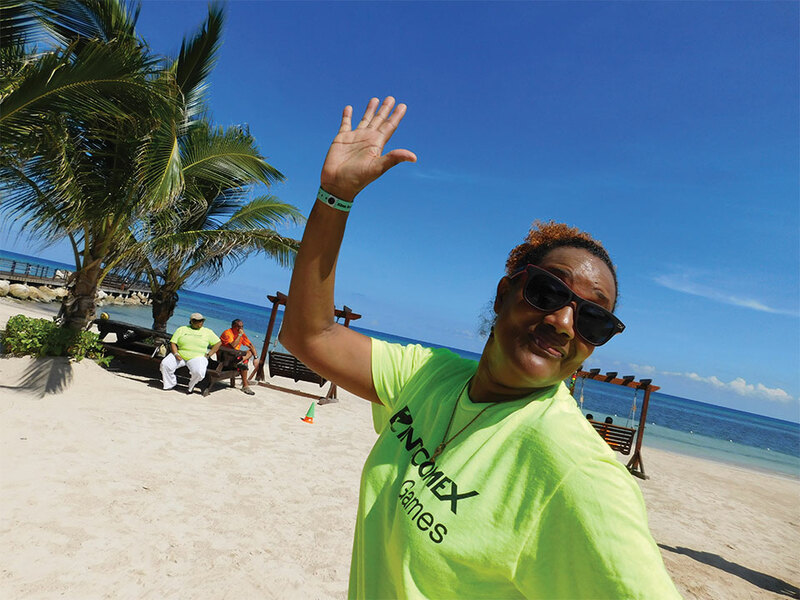 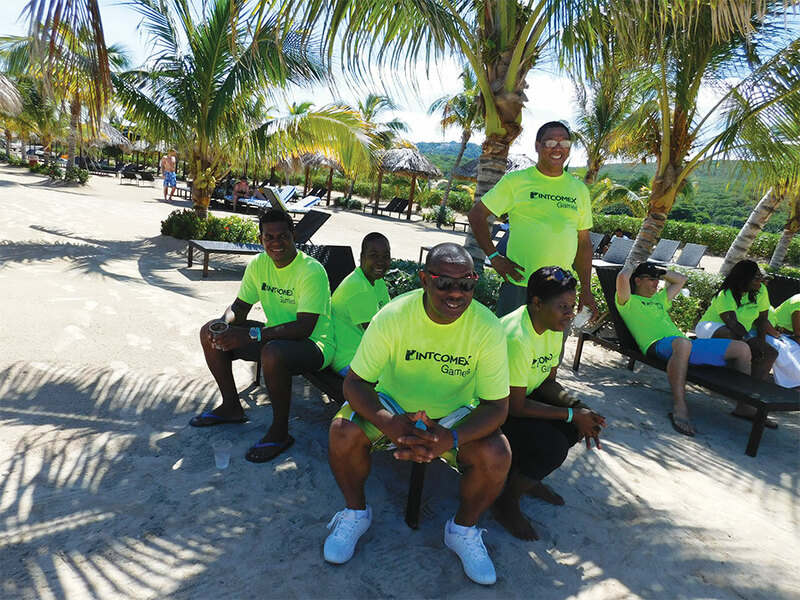 Our B2B event was not just about business, however; we had a blast with our Intcomex games during Saturday morning where we witnessed the fit and skill of our participants during the beach fun activities where two teams split their efforts to win competitions. 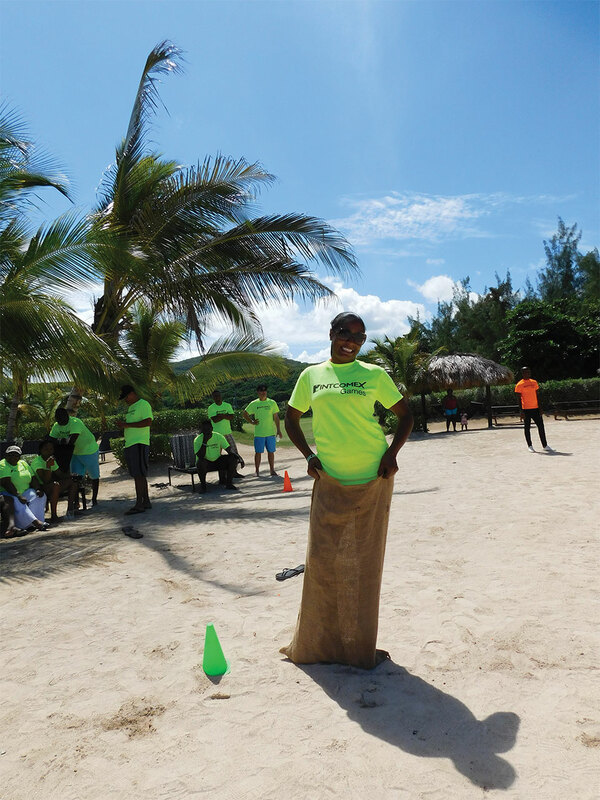 Teams “Green” and “Orange” engaged in vibrant competitions along with family members who came to the event as well, and it was a day filled with laughter, comradery, and spirit building. 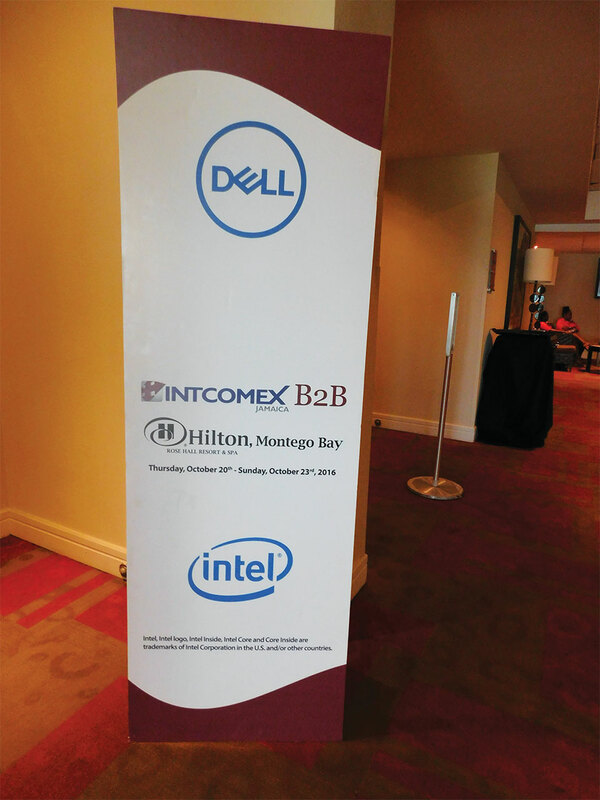 We hope to see you all again in our B2B 2017!